Perhaps more prominently known to most as the former lead guitarist in Strange Collective, Ali Horn is back in a solo capacity with a new track and UK tour. 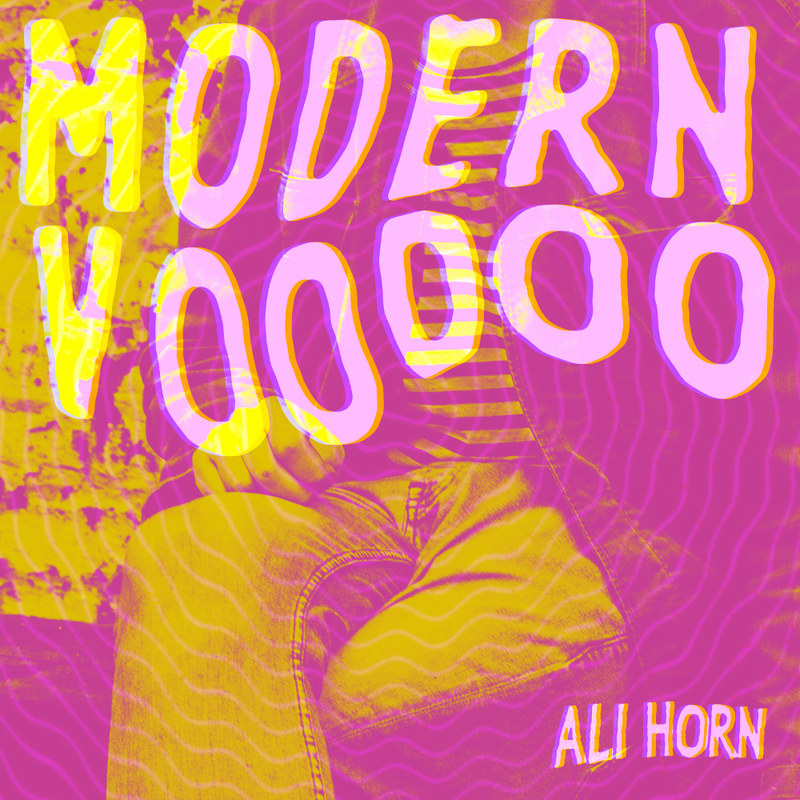 Released via Rooftop Records, Ali Horn‘s new single Modern Voodoo is officially out tomorrow but you can listen to it below. Modern Voodoo is a swirling traipse through a psychedelia wonderland with a beautiful dose of pure pop thrown in for good measure. It’s a track to genuinely get lost in. Speaking frankly, it feels like the best track to come out of Liverpool this year and we’re hoping for more of the same perhaps in the way of a new album to follow. Lyrics such as “I wanna talk about the past, future is nothing, if the present don’t last.” and “Nothing is real when time moves this fast” are brilliant slices of gold dust indicative of our current times. Speaking of his new single, Horn says: “Nowadays I think people (including myself) have forgotten what life is really about. “We’re force-fed consumer fetishism and the full brightness glare of a phone screen has replaced real eye contact. “We’re distracted by transient pleasures and it seems that climbing a social ladder where nobody has even met has become more important than family. Released officially tomorrow, below is a premier of Modern Voodoo along with the single’s swirling artwork. 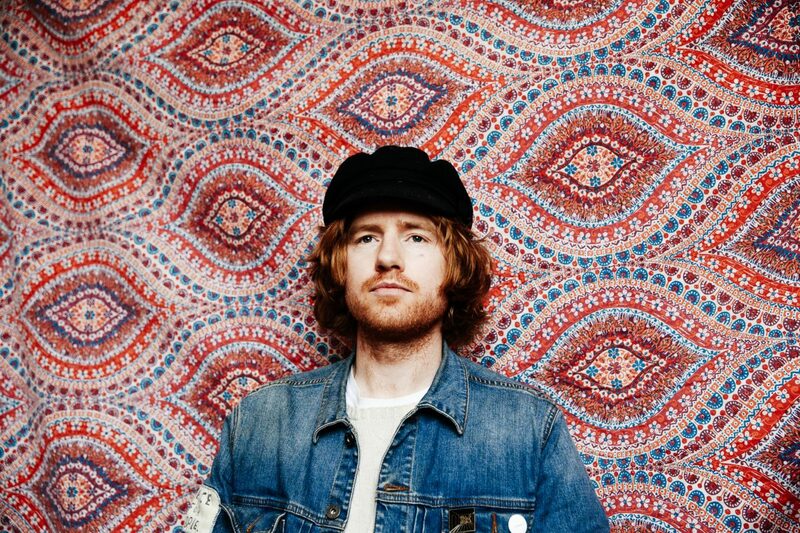 Having recently performed at Parr Street Studios during the BBC 6 Music Festival, Horn has also announced a string of dates around the country, which kicks off at Liverpool’s Sound City in May.